Plus, I really loved this production and was quite taken with the star, French mezzo-soprano Clémentine Margaine. 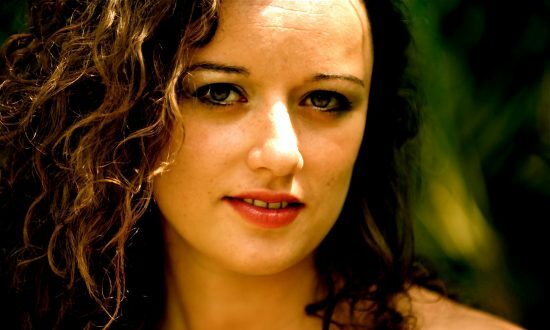 I think Clémentine is probably the most perfect Carmen I have ever seen (or heard). This diva is not classically beautiful, in fact I didn’t even think she was attractive at all, until I watched her sing, and saw her flash that smile. At that moment I fell in love with her. (But not to worry, Clémentine, I’m not a creepy stalker, just a harmless blogger!) That this woman could be a great seductress, driving men mad with her sexiness, actually jibes with real-life experience. I noticed, even back in school days, that the girls who were the most popular with the boys, and who attracted sometimes obsessive attention, were not necessarily the prettiest ones. A girl could even be physically plain, but still possess that certain je ne sais quoi! 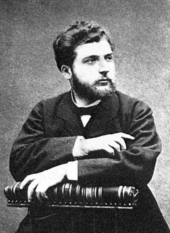 Georges Bizet: Picked a topic from the world of ethnic criminals. 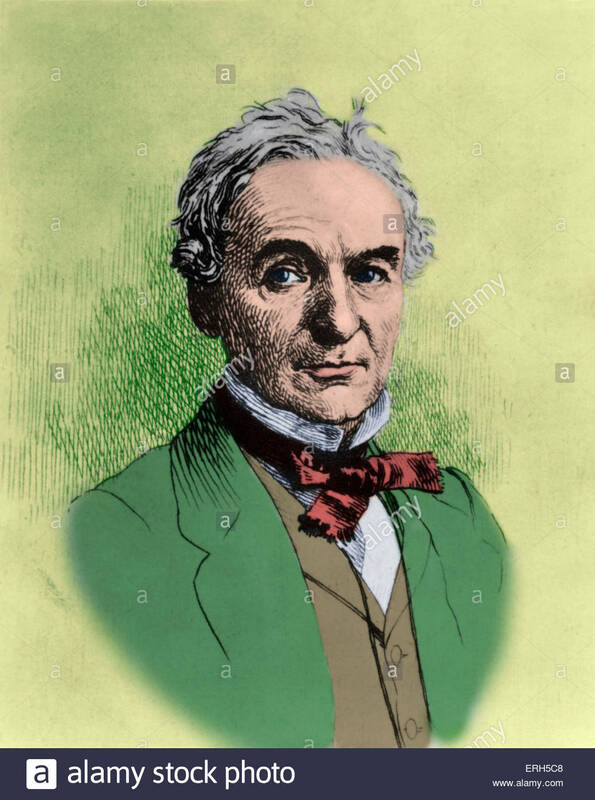 Hence, it is entirely believable that a woman like Clémentine, who is not a classic beauty, could drive an obsessive stalker like Don José into a passion so addictive, that the only way out for him was murder. Carmen, opera in four acts by French composer Georges Bizet—with a libretto in French by Henri Meilhac and Ludovic Halévy—that premiered on March 3, 1875. With a plot based on the 1845 novella of the same name by Prosper Mérimée, Bizet’s Carmen was groundbreaking in its realism, and it rapidly became one of the most popular Western operas of all time. It is the source of many memorable and widely recognized songs, notably those known by the popular names “Toréador Song” and “Habanera.” Carmen also is the best-known example of opéra-comique, a genre of French opera not necessarily comic but featuring both spoken dialogue and sung portions. Despite its current reputation, however, it was condemned by the earliest critics, who were unaccustomed to seeing the lives of the common folk, much less the world of gypsies (in Mérimée they are specifically identified with the Roma), smugglers, deserters, factory workers, and various ne’er-do-wells given centre stage. 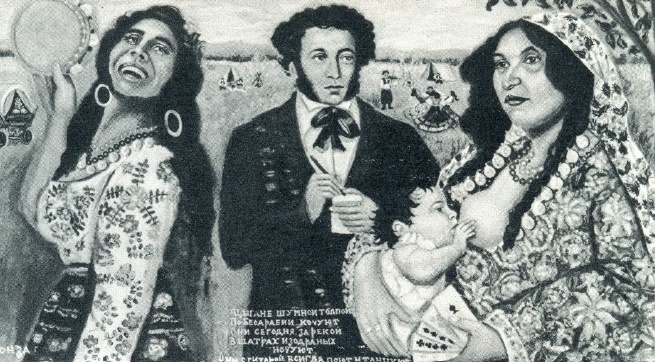 Soviet painter Bonza depicted (1973) Pushkin studying Gypsy culture. Prosper Mérimée: Was fascinated by the Roma people, and by the criminal underworld. The robber’s real name is José Lizarrabengoa, and he is a Basque hidalgo from Navarre. He killed a man in a fight resulting from a game of paume (presumably some form of Basque pelota) and had to flee. In Seville he joined a unit of dragoons, soldiers with police functions. One day he met Carmen, then working in the cigar factory he was guarding. As he alone in his unit ignored her, she teased him. A few hours later, he arrested her for cutting x’s in a co-worker’s face in a quarrel. She convinced him by speaking Basque that she was half Basque, and he let her go, for which he was imprisoned for a month and demoted. After his release, he encountered her again and she repaid him with a day of bliss, followed by another when he allowed her fellow smugglers to pass his post. He looked for her at the house of one of her Romani friends, but she entered with his lieutenant. In the ensuing fight, José killed the lieutenant. He fled to Carmen’s outlaw band. 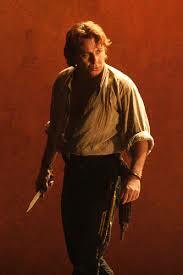 Roberto Alagna portrays the obsessive and violent anti-hero. With the outlaws, he progressed from smuggling to robbery, and was sometimes with Carmen but suffered from jealousy as she used her attractions to further the band’s enterprises; he also learned that she was married. After her husband joined the band, José provoked a knife fight with him and killed him. Carmen became José’s wife. However, she told him she loved him less than before, and she became attracted to a successful young picador named Lucas. José, mad with jealousy, begged her to forsake other men and live with him; they could start an honest life in America. She said that she knew from omens that he was fated to kill her, but “Carmen will always be free,” and as she now hated herself for having loved him, she would never give in to him. He stabbed her to death and then turned himself in. Don José ends his tale by saying that the Romani are to blame for the way they raised Carmen. This entry was posted in Opera and tagged Alexander Vinogradov, Carmen, Clémentine Margaine, Georges Bizet, Prosper Mérimée. Bookmark the permalink.